Almost every morning I write on my window seat about strong girls and women who have made historical contributions to science or the arts. 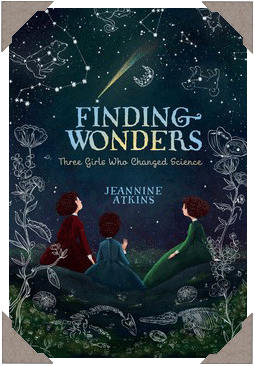 My latest book, Finding Wonders, offers a look into the lives of scientists Maria Merian, Mary Anning, and Maria Mitchell. Available from Atheneum Books/Simon & Schuster. 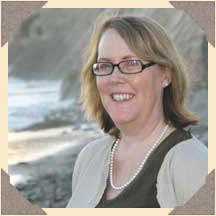 For readers ten and up. In 1863, Edmonia Lewis, a teenager who had an Ojibwe mother and a father from Haiti, was accused of attempting to murder two white classmates in Oberlin, Ohio. 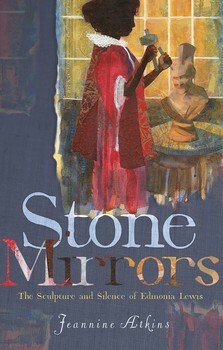 For Stone Mirrors: The Sculpture and Silence of Edmonia Lewis, Jeannine Atkins researched history and imagined a way through its gaps to write poems based on Edmonia Lewis’s rise from a challenging past to international acclaim as a sculptor, with work now in the Smithsonian American Art Museum, the Metropolitan Museum of Art, and elsewhere. For readers twelve and up.